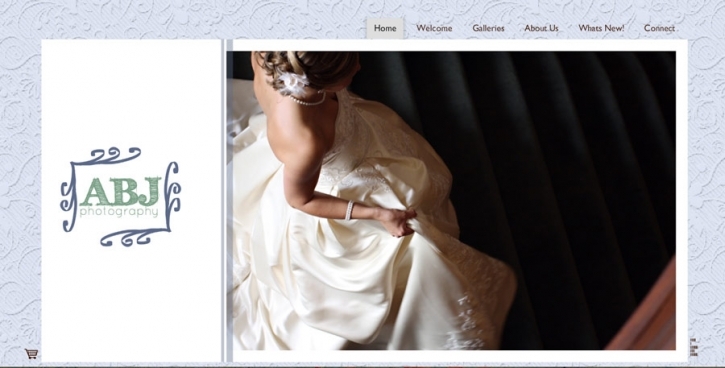 We shoot weddings and families ALL OVER the SOUTHEAST! So, if you have someone in mind you would like to share us with please do! 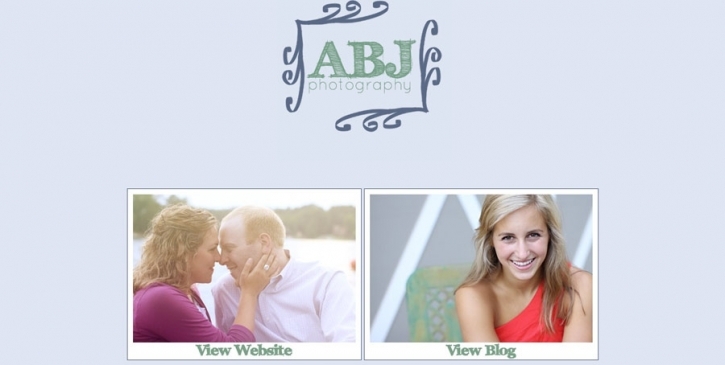 We count on our loyal fans and incredible clients to pass on the word about ABJ! Thank you all for cheering us on, we lean into your kind words on long hard days.